Mumbai, a Empire City but Navi Mumbai is never back for being a sovereign city. Navi Mumbai Houses cordially invites you to G + 24 royal residence Riverwood Park, a piece of architecture brilliance designed to achieve luxury and braces the comforts in the form of imperial 1 BHK & 2BHK Spacious Flats with superior amenities and facilities placed in the most inspired areas of Mumbai in Shilphata, Navi Mumbai that would definitely make this place first choice for aspiring families. Riverwood Park is a piece of architectural brilliance designed to achieve luxury and able to satisfy every need of aspiring families. Riverwood Park is a township that offers you more than just the comforts of city life. A fine example of luxury and elegance, the township boasts of meticulous attention to detail in every aspect. The layout, planning, the abundance of amenities and the lavishness of the homes, it is all unparalleled. Your home is the space where you find solace, and that is exactly what we wish for you. Riverwood Park being an important branch of Siddharth Group throws up a tremendous pace with most esteemed position in the market. The only sound that intrudes your privacy is the sound of the gurgling. Riverwood Park the comforts in the form of luxurious amenities and facilities that would definitely make this place first choice of aspiring families. The moment you step inside the compound, take a walk in its lobby and finally reach the inner recesses of your apartment, there is a moment of silent communion with your inner being. These flats are spacious and let in adequate sunshine and fresh air. 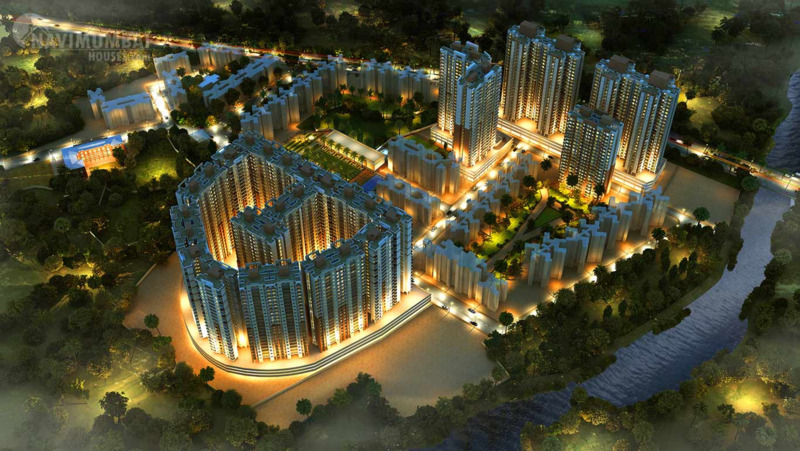 The people residing in this apartment will live a happy and stress free life with beautiful surroundings. So, Navi Mumbai Houses has never been back to reach for their customers valuable life and will surely be with you to come over your deluxe lifestyle. 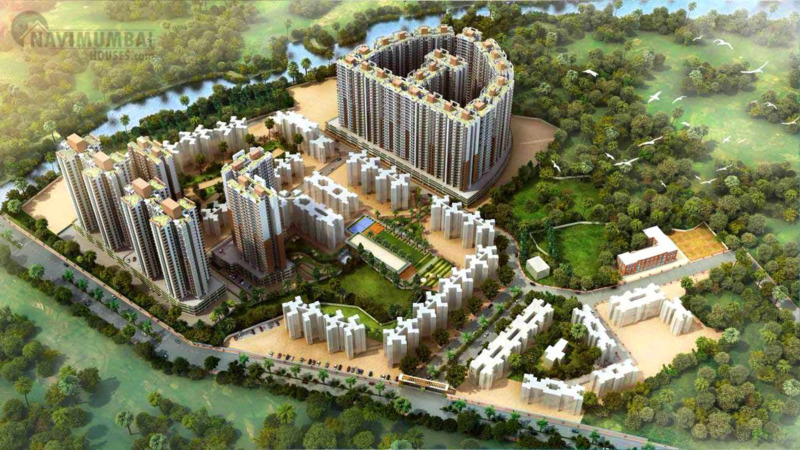 Navi Mumbai Houses will make sure that you reach your destination soon.